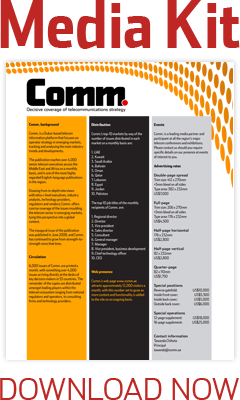 Sign up to begin receiving a monthly issue of Comm. By subscribing to COMM. I give CommDot Limited permission to store my personal details in their database which will be used according to general privacy rules.